Craft | The Fibre Co. I have some very exciting news to share with all of you. As autumn draws in and that welcome chill in the air starts to great us in the morning, it is the perfect time to chat about yarn and some new exciting things happening around here. Do you all remember me acting like a fan girl when Kate from A Playful Day came to visit TIK and gave her workshops? If you don’t pop on over here and have a read, it’s ok I’ll wait. All caught up? Great, well I have been chatting to Kate who introduced me to The Fibre Co. while she was here during the trunk show at This is Knit in Dublin. 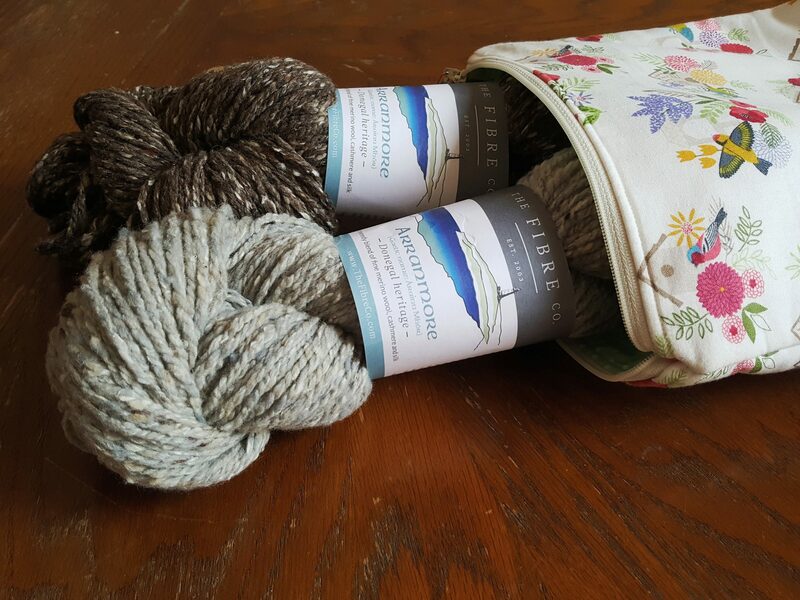 I had those moments where I fondled the yarn, “oooooooooo’d” over The Road to China and fell in love with Tsumuzikaze by Michiyo in Meadow and realised I loved the yarn as much as Kate did. It also doesn’t help that This is Knit also stock The Fibre Co. yarn so my love affair with it continued. 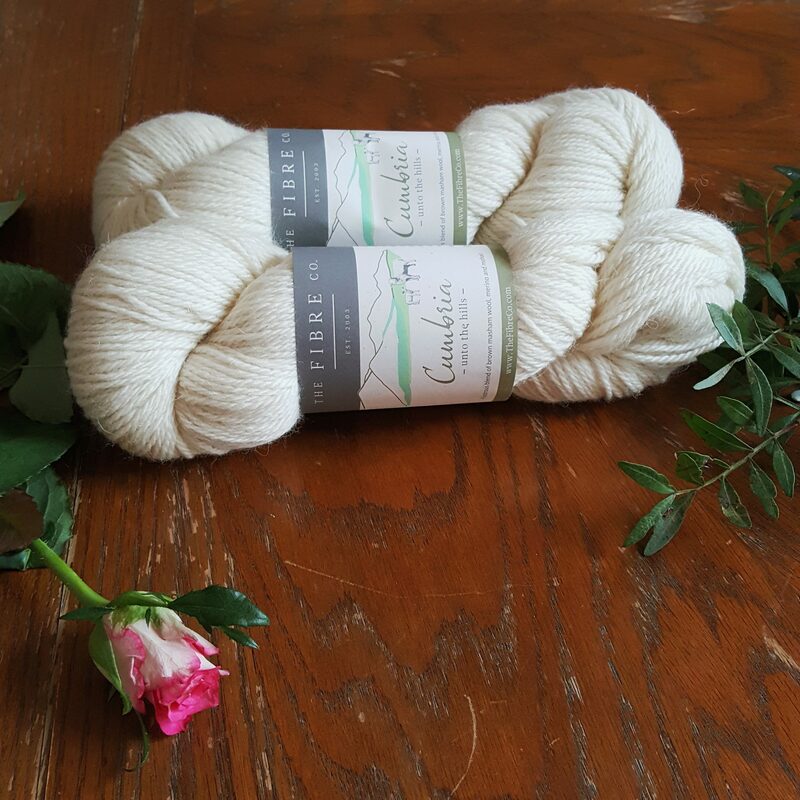 If you would like to win some TFC yarn, then listen up. 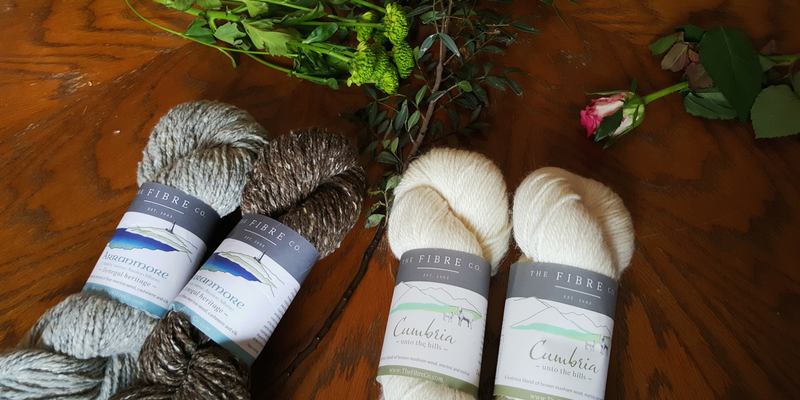 The wonderful ladies over at The Fibre Co. have just launched a special competition which they kicked off on Monday the 4th of September. All you have to do is show us your creativity online using TFC yarn with the hastag #tfcbrights or #tfcneutrals. As you can probably tell from the above pictures, I’m Team Neutral and I will be posting on Instagram, Facebook and Twitter. Entries tagged with either #tfcbrights or #tfcneutrals will be considered from Instagram, Facebook, Twitter and any podcasts (tag The Fibre Co. on social media so they can find you!). 3 winners will be selected by 30th Sept and The Fibre Co. will share the results. You can find more information over on The Fibre Co. blog here and of course, you can follow my journey over on Instagram here. So, this leaves the important question which team are you? 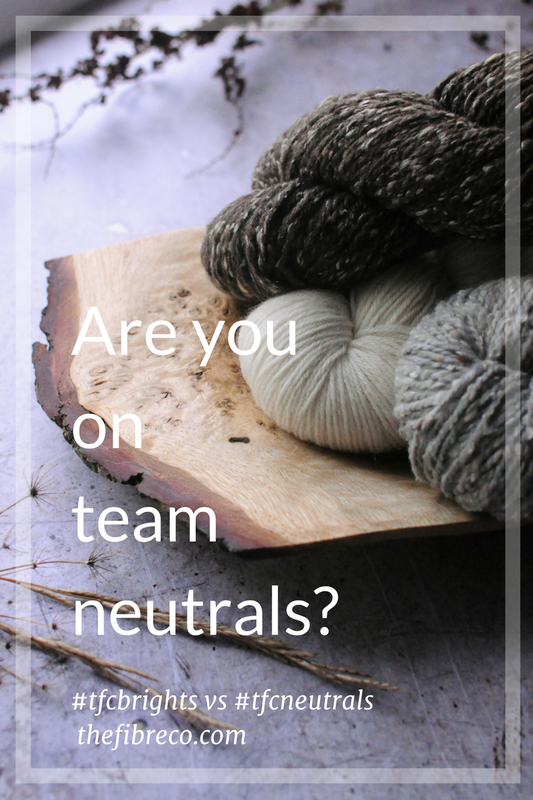 Team Brights or Team Neutral? As the days get darker I crave brighter yarn. I guess I like to knit with sunshine if I can’t see actual sunshine lol. oh excellent! Don’t forget to post and tag it so I can follow along with what you are making too. Cumbria is a nice yarn but it’s loosely spun so I found it a bit splitty so blunter needle tips and try not to rip back too much like I did lol. I am team brights all the way!! Congrats on your new role! I like brights to knit and look at but neutrals to wear. Not a good mix!! Lol sure thing but it doesn’t make the decision any easier! Ohhh I think I’m #teambrights life is too short for neutrals ? Gwan Una! Bringing a bit of colour to winter. Love it. If we manage to cross paths while at This is Knit I will let you have a peek inside my project bag and have a feel of these beautiful yarns. 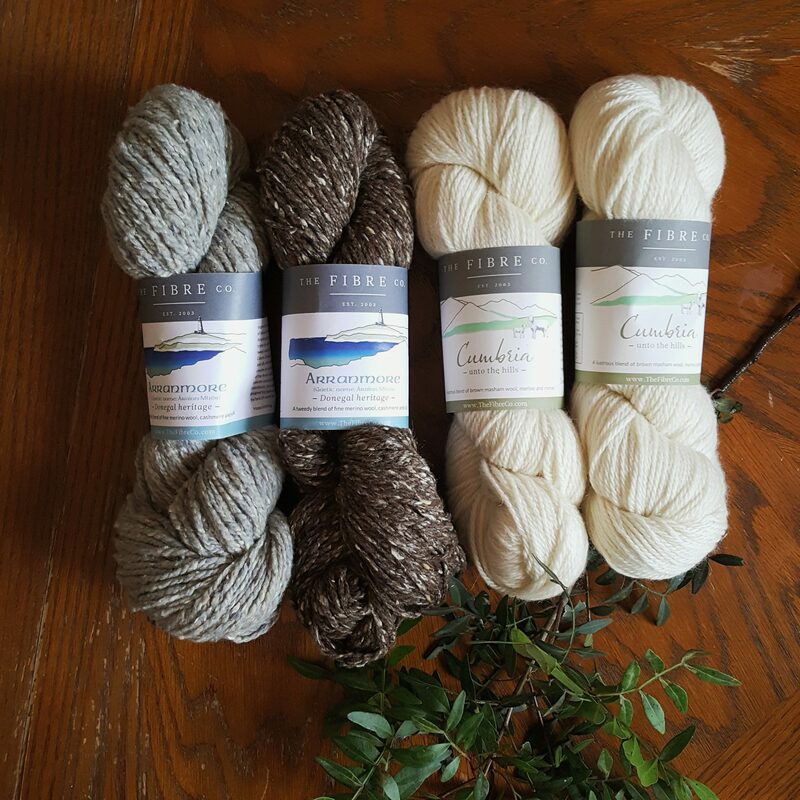 Unfortunately I don’t think This is Knit are carrying either of these two yarns but they have Road to China, Luma, Meadow and lots of other delicious TFC yarn! I would spend all my money if I could feel all the delicious yarns I see on Instagram. It really is just as well that the only yarn shop near me doesn’t stock my favourite yarns.